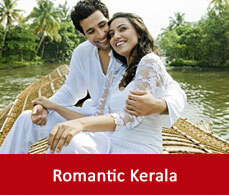 Kochi, socially known as Cochin is Kerala’s Gateway. Nestled on the south-west of the Indian peninsula Cochin will offer you with a mesmerising beauty and is famed as the booming city of Kerala. History recounts the facts that the British, Dutch, Portuguese, Chinese and Arabs have laid their inevitable efforts in the development of Cochin. Records reveals that Cochin day by day has emerged as one of the most famous and prosperous cities in the west coast of India. The port and the international Cochin airport connect with all the major cities worldwide. 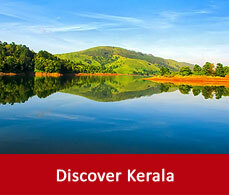 Cochin is also renowned as the thriving port city of Kerala. This sea-side is cradled in between the Western Ghats on the east and the Arabian sea on the west. 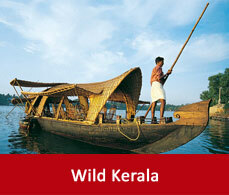 Cochin has been linked to many villages and tourist destinations which has made the Tourism in Kochi boomy. It is one of the best tourist destinations in India. It is the best starting point to explore the breathtaking beauty of Kerala with greenary, mountains and backwaters all together. Kerala all together is an elated experience to taste and many tour packages re available to complete the sightseeing of all the tourist places. Cochin tourist places are in plenty which will increase the list of your travelogue and will make Cochin sightseeing more interesting.